Both men and women can benefit from working out their chest, if women work out their chest they can increase the underlying muscle underneath the fatty tissue in the breast, making them look fuller and firmer, men who perform chest exercises can improve size and definition. 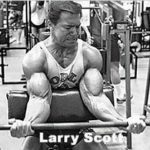 If you look back at old-school bodybuilders most had great looking pectoral muscles, Arnold Schwarzenegger, Sergio Oliva, Mike Mentzer, and Frank Zane all had great looking pectoral muscles, most of them performed repetitive old school exercises. The main muscles in the chest are the pectoralis major and pectoralis minor which makes up the bulk of the chest, you have the upper, middle and lower chest, there are four exercises that can help each area of the chest muscle. Below I will describe the basics of each exercise to help target each area of the chest. 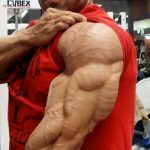 There is a lot of controversy about performing the standard bench press, many have suffered either shoulder injuries or if lifting an extreme amount of weight have actually torn the chest muscle. One thing I personally tend to do is warm up with just the bar a few times before I begin to add weight, this will help avoid injury. Another thing about performing flat bench press is that many tend to lock out the elbows when pressing up, this is a matter of choice, when you do this you are also working the triceps, I personally like to keep the ranges short making sure that I am just stressing the chest muscle. The flat bench press is perfect for targeting the middle chest and adding volume. 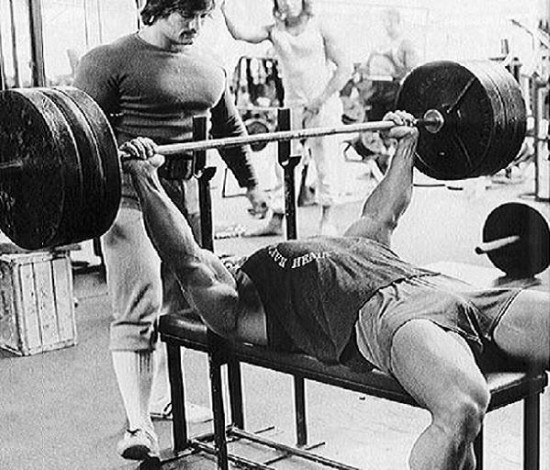 The incline bench press is performed with the bench at a slight angle this will vary from person to person but to hit the upper chest the angle should be between a 15 – 30-degree angle, the higher the angle the more stress you will put on your shoulders. 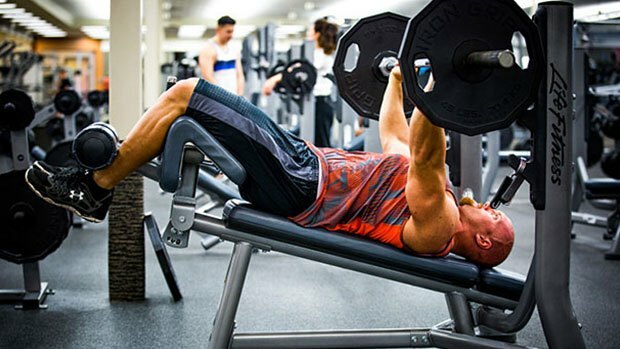 The incline bench press can effectively target the upper part of the chest muscle. The decline bench press targets the lower chest and depending on how much you lock out the arms will also target the triceps to some degree, the decline angle should also be between 15-30 degrees the main focus with decline press is to target the lower chest, it also gives you separation between the chest and lower abdominal muscles. 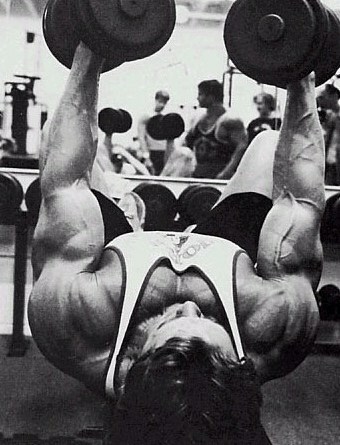 One of Arnold Schwarzenegger's favorite exercises was dumbbell flyes, you have to admit he had one of the best chests on the planet, dumbbell flyes work the front and tops of the shoulders as well as the main pectoral muscles. Everyone has their opinion on form but I like to come down and stretch as much as possible and when coming back up to the starting position hold the contraction for around 3 seconds squeezing the chest at the same time. 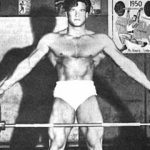 If you want to have a chest like the pros, performing the four exercises above can pack on plenty of muscle, its just a matter of continuous training and gradually increasing the weight, you may not achieve a chest like Arnold's but you can certainly try and strive for one, after all, nothing is impossible.